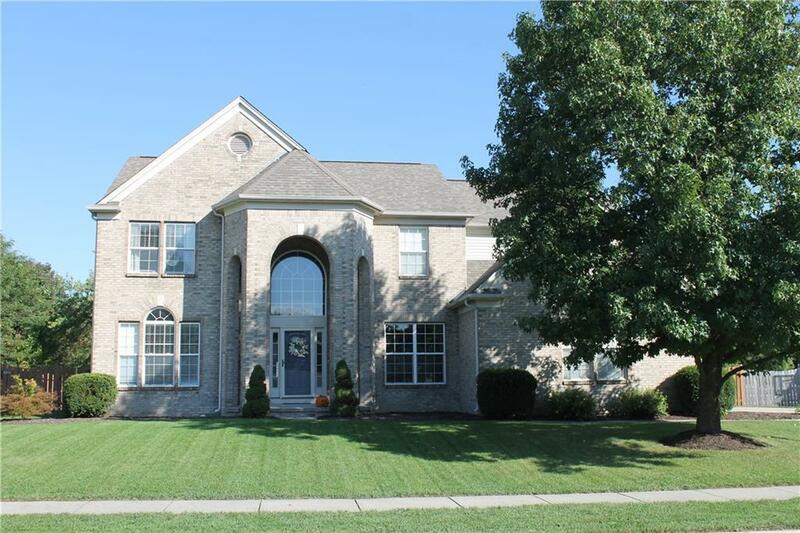 Welcome Home to this 4 bedroom, 3 bathroom home in popular Meadows at Springmill Villages. 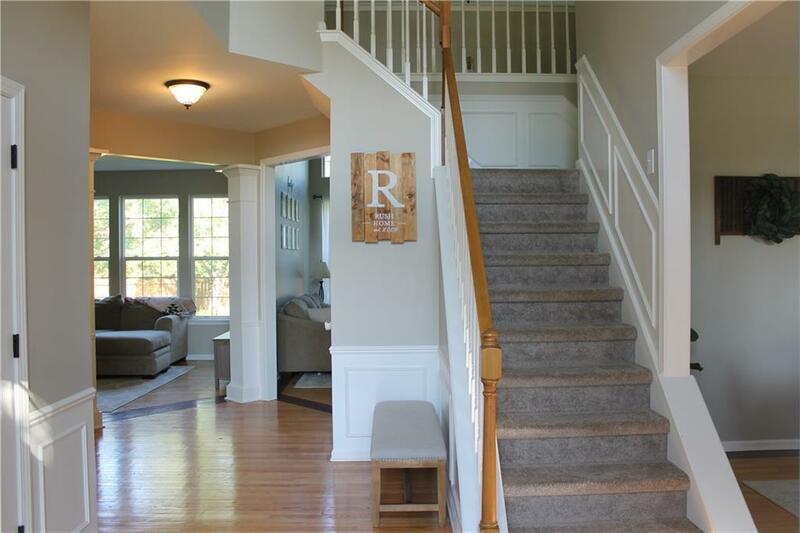 Greet your guests in the beautiful 2 story entry. 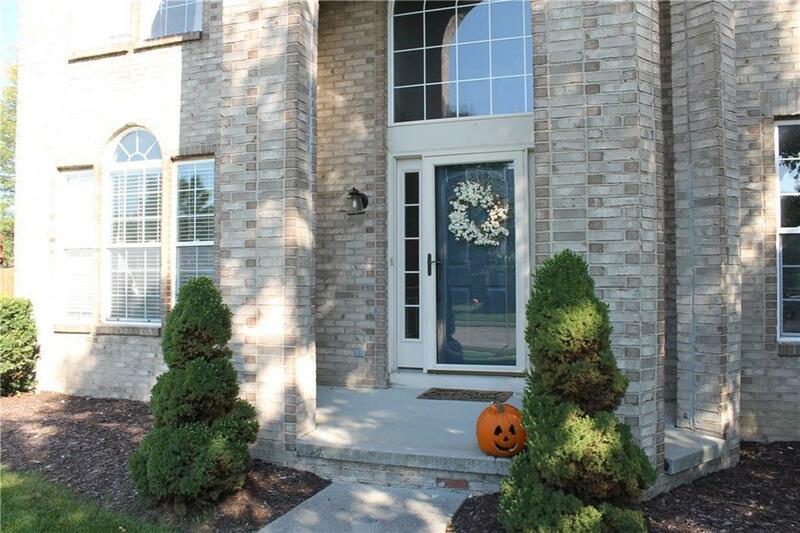 Enjoy your coffee in the updated kitchen, overlooking your large fenced in back yard. Entertain guest in the formal dining room or head to the backyard for a fun BBQ. Kitchen offers 42 cabinets, granite, SS appliances. 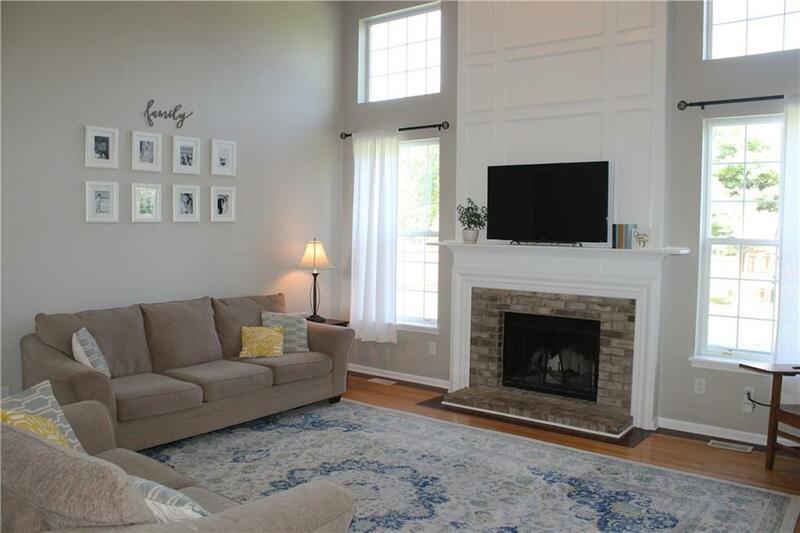 Home also offers an office area w/French doors, plus another bonus room on main floor. Basement recently finished for additional living space. Newer roof, water heater, water softener. This is truly a must see. Set your showing today!